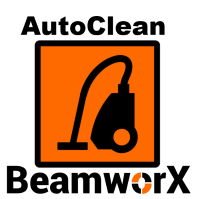 Today we have released a brand new version (1.2) of AutoClean with loads of new features!! This is a generic concept of manually assigned “targets”, this can be used to mark or annotate positions in the Chart View, 3D View or Slice View. You can also use this to mark specific soundings (spot soundings). We have made a very flexible import routine that allows you to import targets from CAD files, text files and even from SonarWiz target database. The Geo Locators are supported by all the views. With a handy control you can quickly navigate through the Geo Locators and visit the locations quickly. The Chart View Layers user interface was improved. This allows for display of multiple Geo tiffs and multiple cad files. Layers can easily be switched on and off. The Z-ordering is made fully flexible. When connected to the internet and the project uses an EPSG code you can download and use a GeoTiff file with OpenStreetMap Data with one button click. 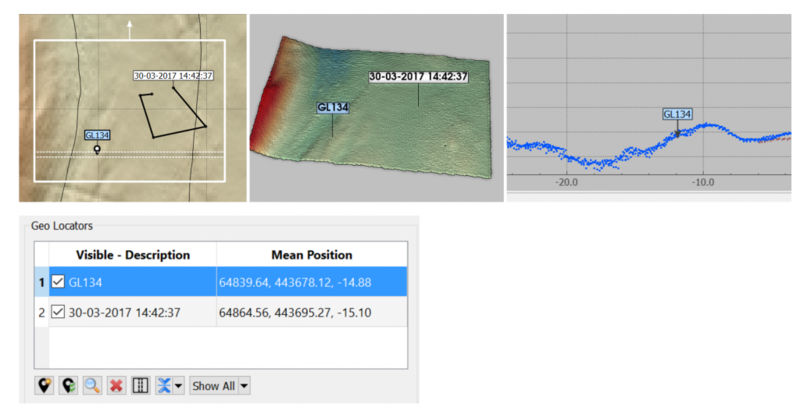 This allows you to quickly review and validate the positioning of the point data. 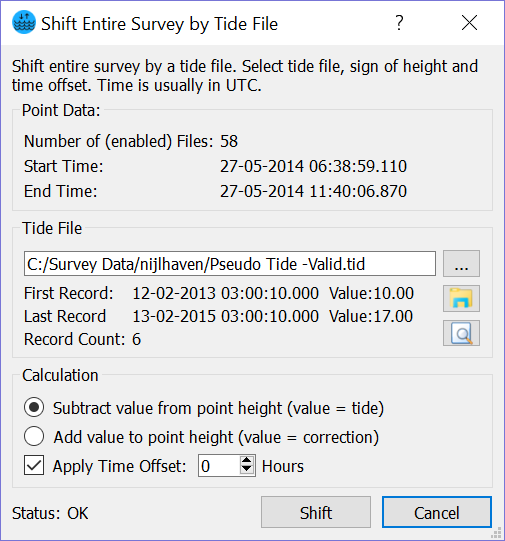 Due the the exact datum conversion of the image the picture will fit very well to your survey data. 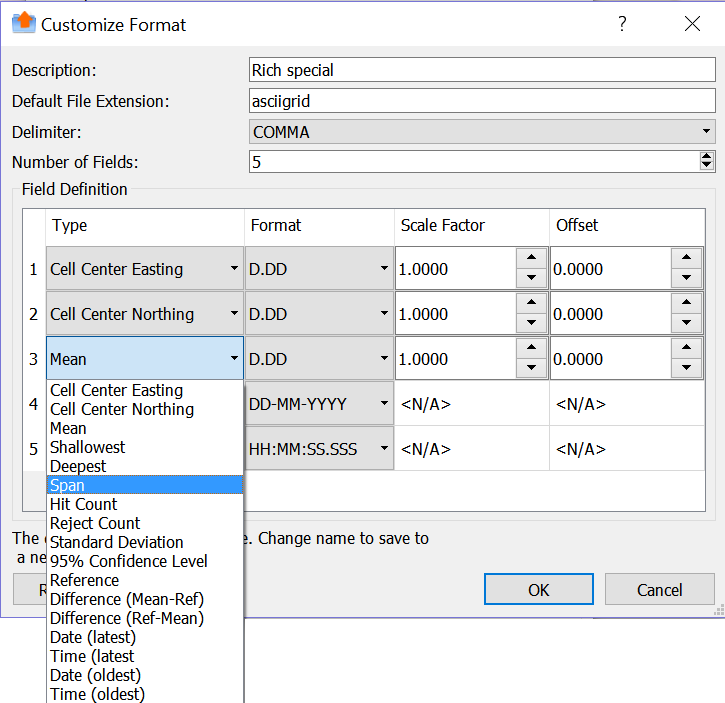 It is now also possible to define a custom Scale Factor and Offset for each numerical field. Import of CARIS TID file or a QPS QINSy ASCII text file can be used to correct for tidal offsets. 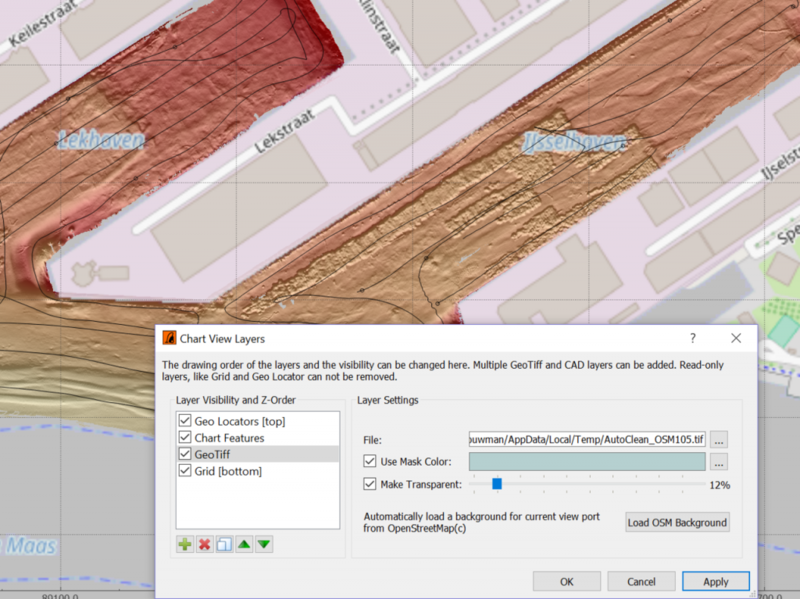 For an unlimited number of dredging areas various types of volumes can be calculated when the grid contains a reference layer with the design. Upper and lower tolerance values can optionally be set.